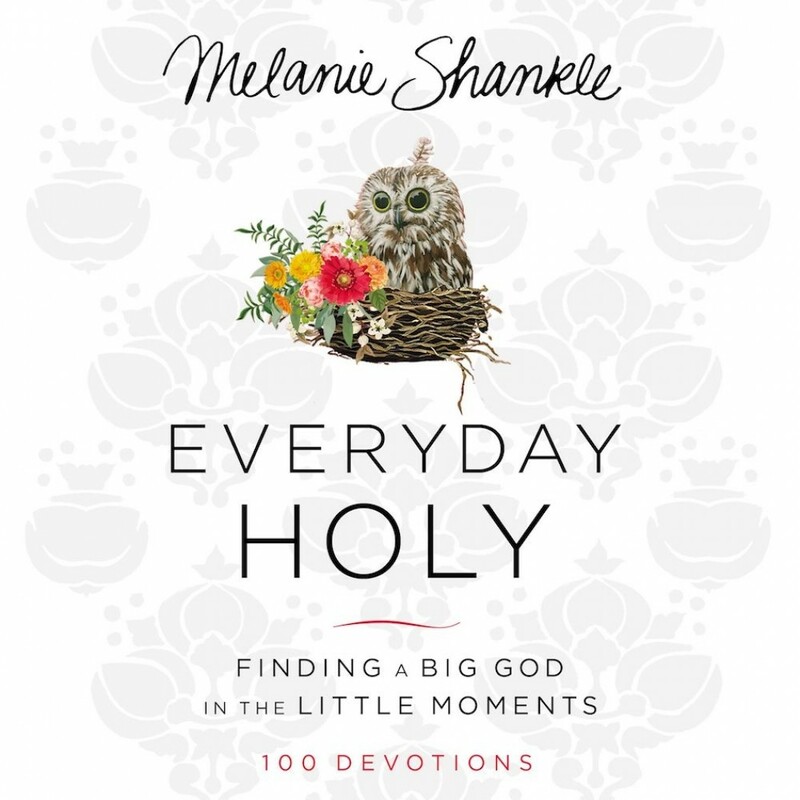 Everyday Holy | Melanie Shankle | Audiobook Download - Christian audiobooks. Try us free. It seems to be a rite of passage for every woman: one day you wake up and think, "Wait. This is the life I signed up for?!?" We've all been there. Melanie Shankle is just brave enough to say it out loud. And Everyday Holy is your invitation to reexamine your life and find the little pieces that create a beautiful picture of a big God. Is Instagram making me crazy, or am I actually supposed to have a perfectly curated cup of coffee on my artfully rumpled throw blanket every morning? Doubts about my faith are normal, right? Is eating cookie dough straight from the fridge fine as long as it's organic? Could it be that loving my family well is my spiritual gift? It's a common theme: Am I okay? Is my life significant? And how do we measure significance, anyway? Melanie's hilarious and poignant insight offers you the deep breath of relief that God is working in all the moments, no matter how big or how small. In 100 devotions, Everyday Holy: Finding a Big God in the Little Moments invites you to see your life as God intended: rich with opportunity, significance, and beauty, even on days that feel overwhelmingly ordinary. If you're looking for the line that connects the dots, Everyday Holy is for you. If you wonder where God is in this mess or how exactly He's working behind the scenes, this book is for you. Whether you feel overwhelmed or disillusioned or frustrated by how your life feels, there's room for you at this table. And here's the best news: We're all in this together.